Argentina is probing to join with Brazil in the procurement of Saab Gripen fighters. These aircraft will be locally manufactured in Brazil. 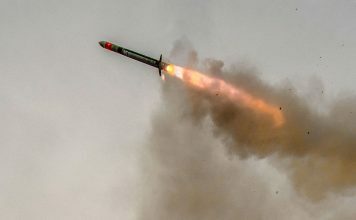 A decision to proceed with negotiations was announced in Brazil last week by visiting Argentine Defense Minister Agustín Rossi. The modernization of the Argentinian air force is long overdue, with most of 23 A-4AR Skyhawk reaching the end of their usable life. 10 fighter jets currently in service – Dassault Mirage III, V and IAI Nesher are also considered obsolete. Brazil’s Ministry of Defense said the talks over the possible purchase of 24 Brazil-produced Gripens would include not only the conditions of purchase but also Argentina’s participation in the production of the Saab-designed aircraft. “Our willingness to cooperate with Argentina, our neighbor and ally, is total,” said Brazilian Defense Minister Celso Amorim. 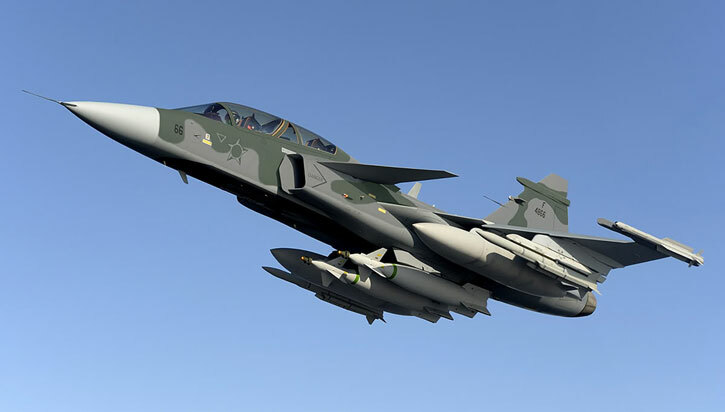 Brazil is expected to sign an agreement with Sweden later this year for the procurement of as many as three dozen Saab-made Gripen multi-role fighter aircraft, with provisions for technology transfer and local manufacturing.